Combining with a local peer shouldn’t be too hard. Not so with Japanese refiners Idemitsu and Showa. Idemitsu’s top backer thinks the group, which is close to Iran, should avoid Saudi-backed Showa. The concerns look overblown – and waiting a year to air them is downright bizarre. 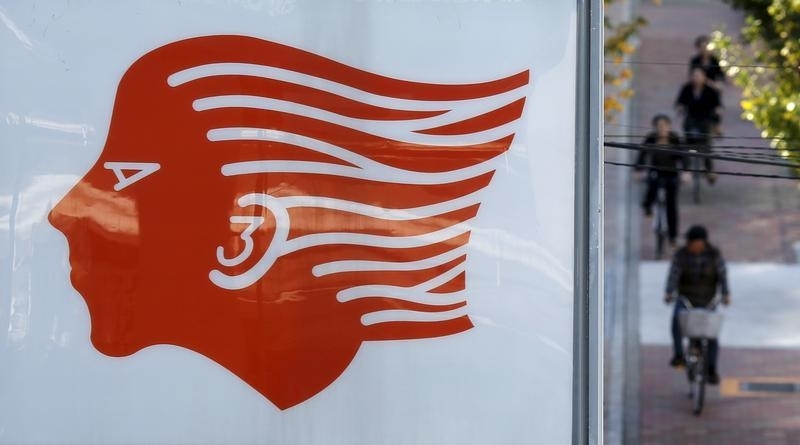 Japanese oil refiner Idemitsu Kosan on June 29 denied that it plans to issue new shares to dilute the one-third ownership of its founding family, which had threatened to derail a takeover of rival Showa Shell. Idemitsu was responding to a Kyodo News report that said the company planned to issues new shares to an unidentified third party. Kyodo did not cite a source for its information nor the size of the potential allotment. "There is no factual basis to any reports that we are considering the allocation of new shares to a third party," Idemitsu said in a statement. The family opposition is a rare case in the country of a battle over a company's strategy being aired in public. It could undermine the acquisition by Japan's number two refiner by revenue of a smaller rival, one of two big consolidation moves afoot to trim Japan's bloated refining sector. Idemitsu shares closed 6.5 percent lower, while Showa dropped 2.8 percent. The benchmark Nikkei 225 average ended the day up 1.6 percent.